Document scanning is the key to streamlining your business. It increases productivity, reduces labor costs, adds remote work capabilities and can help you achieve compliance. Start saving space and money by digitizing the paper in your file cabinets and off-site storage. We can perform all aspects of the scanning process. 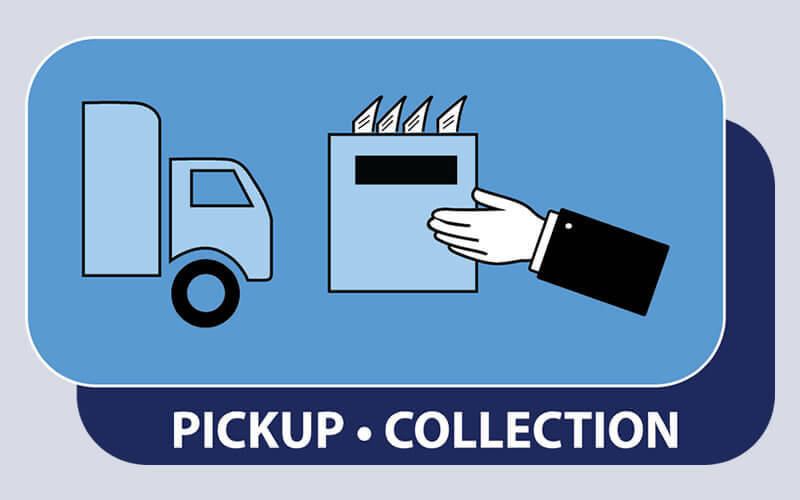 From pickup, boxing, to preparation we will index and scan them into the format you require. 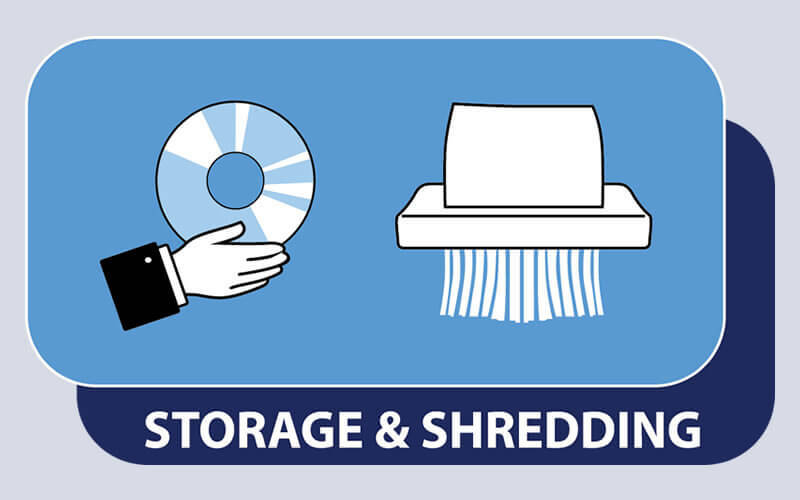 After your scan project is completed we can even store your documents, or have them shredded in a safe and secure manner. 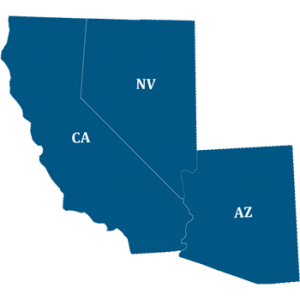 Our team of vans, collection coordinators, and secure couriers can collect files from anywhere in the United States. If needed we can supply boxes, which support many document types including bundles, folders, and hanging files. We will organize and remove unscannable material such as paper clips, staples, post-its, etc. before scanning. This ensures a smooth and accurate scanning process takes place and makes for better quality scans. We only use the best scanners, (Canon, Bell Howell) equipped with ultra-sonic, double-feed and automated color detection and image processing tools (Koufax, Captaris Alchemy). 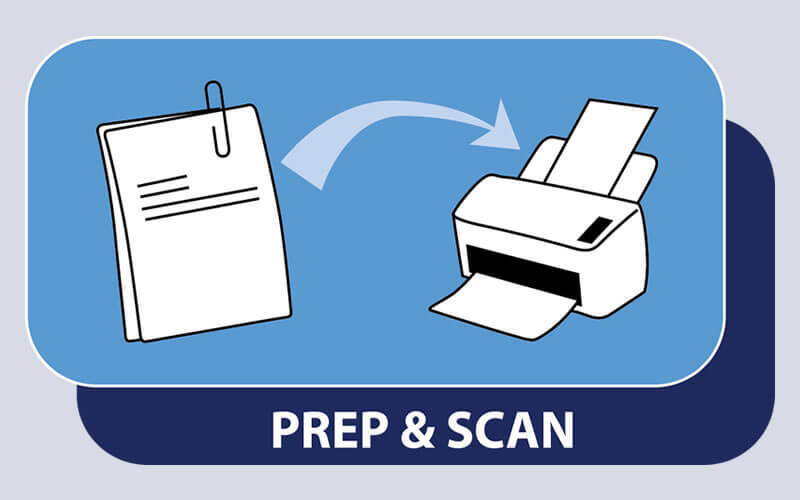 We scan to your preferred format such as PDF, PDF Searchable, TIFF, JPEG etc. We scan paper as small as a restaurant receipt, as well as large format drawing in color or black & white. 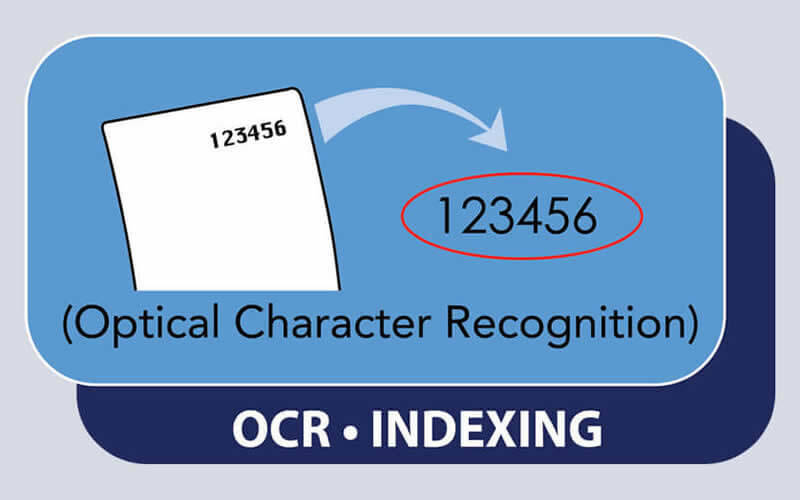 We also offer OCR Processing which will allow your documents to become fully text-searchable. This is very beneficial when it comes to locating files as your files will be completely searchable by their text and data. After scanning we then index each document by relevant data provided by each client, for example, Title, Name, Address, Reference number, Account number, date etc. We send all scanning through strict internal controls, to ensure all of your documents have been scanned and indexed. 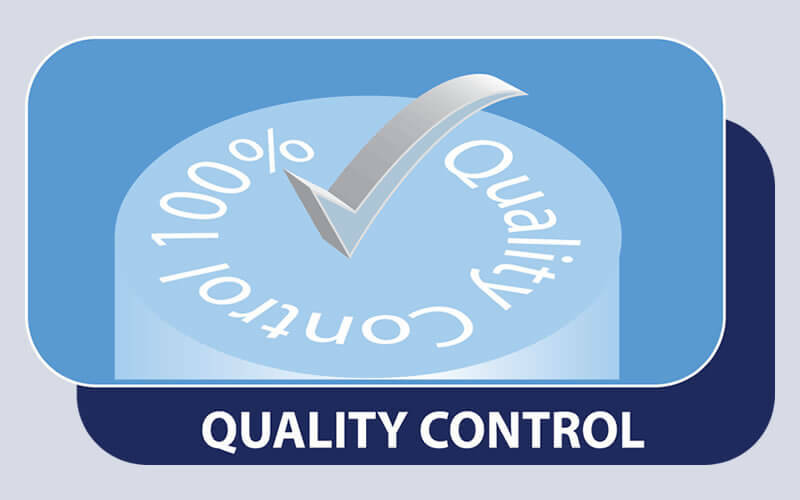 We have developed our own internal quality-control procedures to ensure that the files meet required industry standards. Reduce the amount of time spent searching your documents for information. Digital access controls. Keep files from being misplaced or falling into the wrong hands. Save money and go green. A paperless solution reduces your environmental impact.